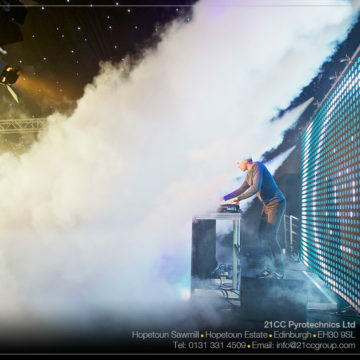 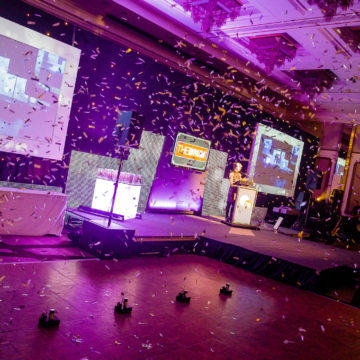 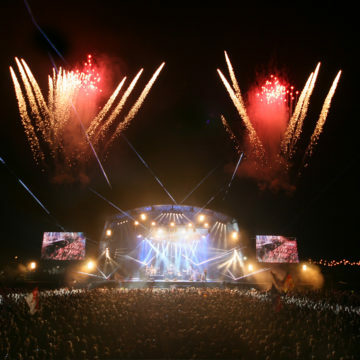 21CC Pyrotechnics is a professional pyrotechnics and special effects provider in Scotland for events of all sizes, including theatres, film sets, weddings and small private parties to product launches, stadiums, rock concerts and major national events. 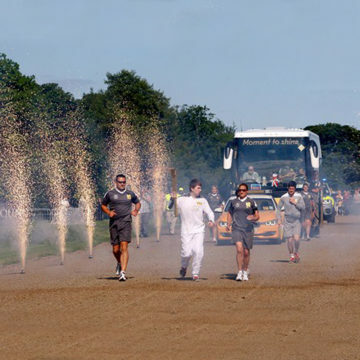 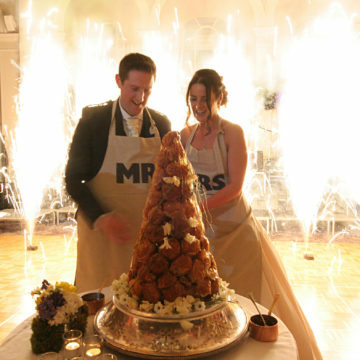 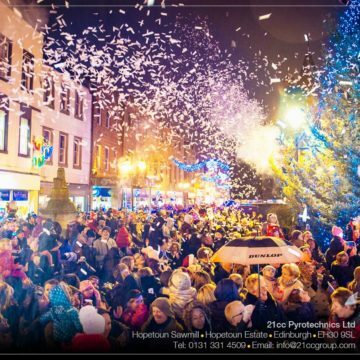 21CC Pyrotechnics is a pyrotechnic company in Scotland supplying and flames and effects to the events industry. 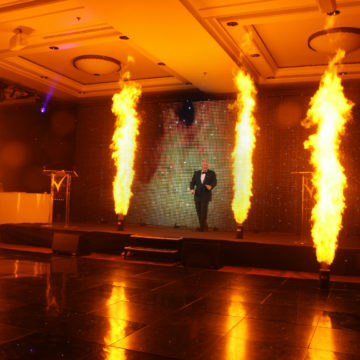 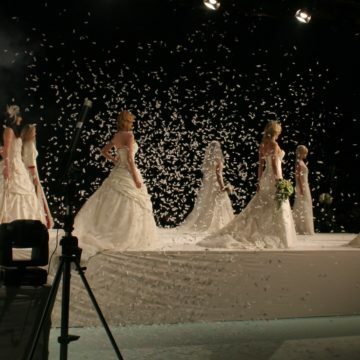 We provide pyrotechnic, flame and SFX services across the UK.